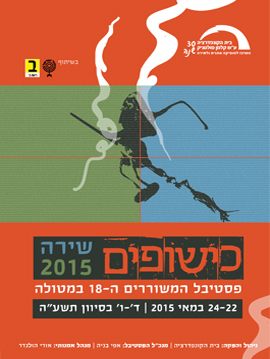 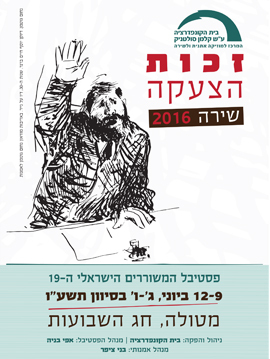 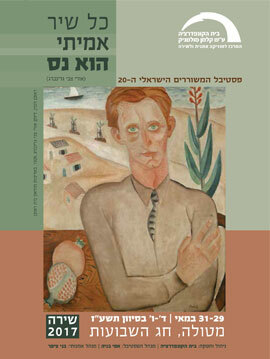 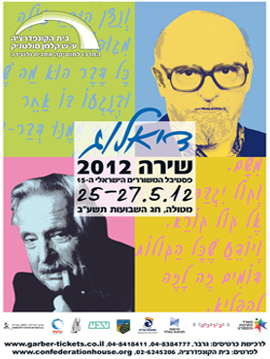 Founded in 1998, the Poets’ Festival at Metulla is the foremost poetry event in Israel. 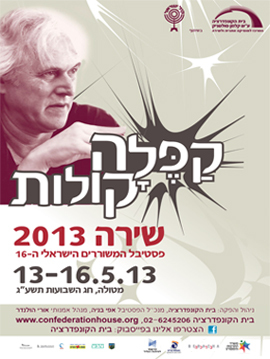 Every year during the Shavuot holiday poets, musicians and literary figures gather in the Upper Galilee town for a weekend filled with special events devoted to current voices in Israeli poetry as well as the great Hebrew poets of the past. 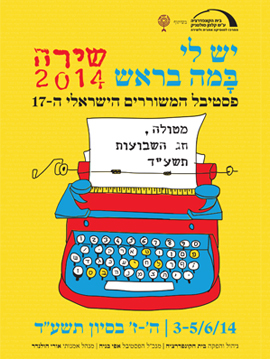 The festival events include encounters between poets, panels with poetry readings, tributes, film screenings, musical performances, workshops and more.